I like this time of the year. For us living in the Southern Hemisphere this is the time of the year pumpkins get weighed. 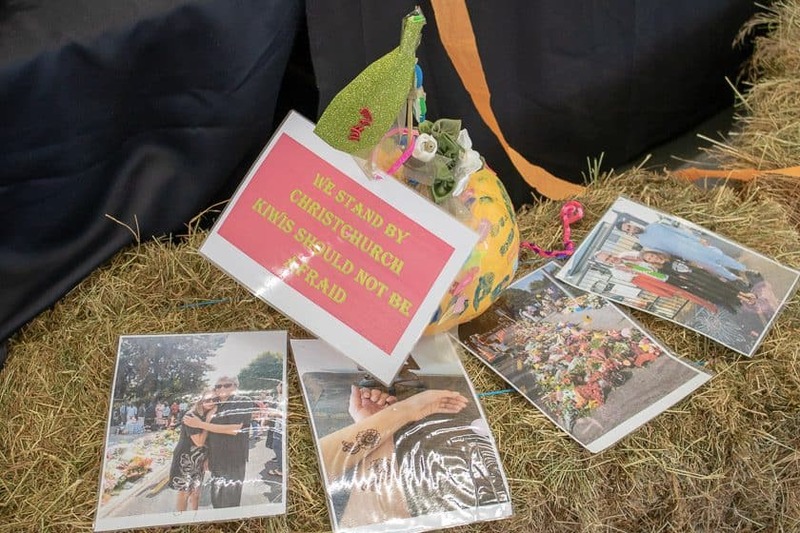 Here in the Waikato there are many schools that celebrate pumpkins, and it is always great to see how their season went, and what creations they have. One of these schools is Te Kowhai School. This is the 5th year I’ve been asked to judge their pumpkins which is always a great privilege to do. See previous years here, here, here and here. Every year it gets harder and harder to pick winners as there are so many great entries. For pumpkin creations I always look for unique things I haven’t seen before. The heaviest pumpkin for the 2019 Te Kowhai School Harvest Festival was 48.2kg. Grown by James Rutledge. School competitions are interesting as there are students or families that perform well every year. When that family leave the school a whole group of new people enter the school, the cycle continues and people build upon each event every year. A giant pumpkin event is a great idea to bring people together, raise money and to have lots of fun. I’ve experienced this working well for Schools across the country. Do you want to run your giant pumpkin event? Need ideas on advice on how to do this? I’ve got a FREE guide on running a giant pumpkin event. Get your free guide to running a giant pumpkin event and learn about all aspects of running an awesome event. Download your free copy now and start planning for later in the year.